We'll make sure your signs shine bright! 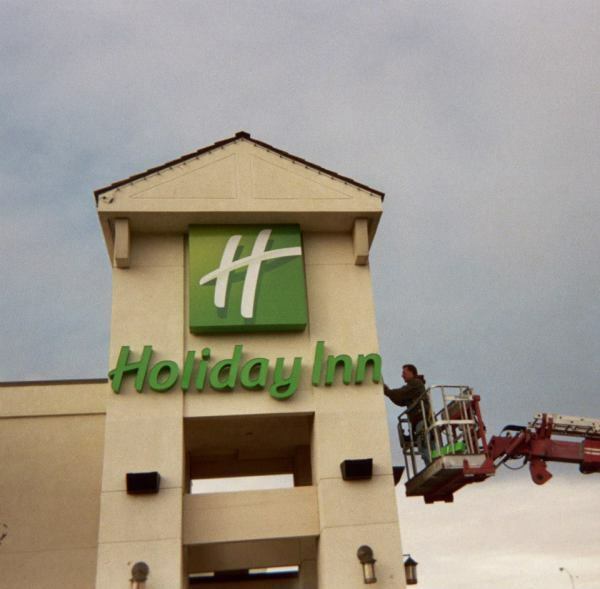 "In many instances, they have contacted us with service issues that have been discovered when a sign is not properly lit or an awning is in need of repair. They have always been proactive in their approach to our needs"